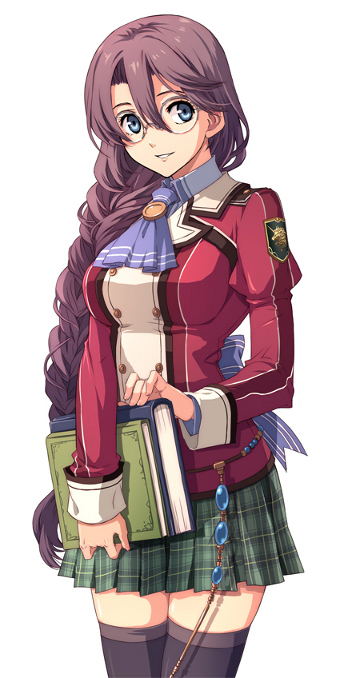 Any of you out there wriggling in anticipation for The Legend of Heroes: Trails In The Flash? 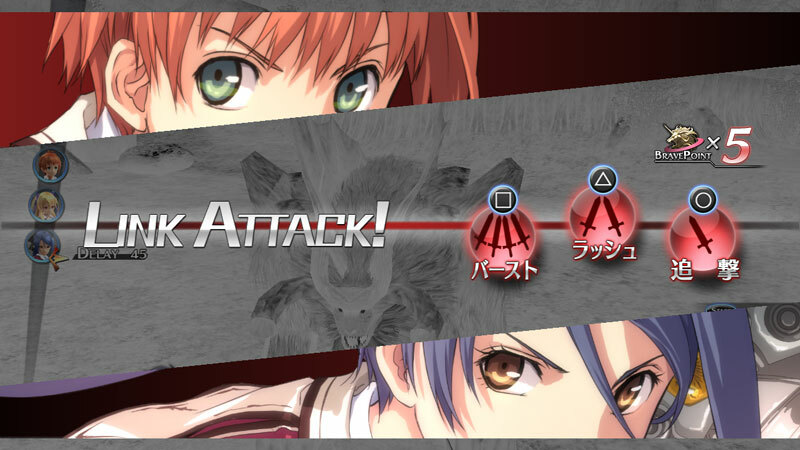 Well, then we have a little treat for you! 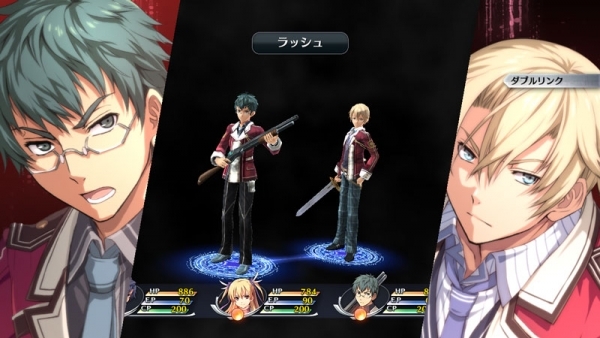 Earlier this week, Legend of Heroes developer Falcom released a tasty bit of news explaining the combat, and how players will go about their way on the battlefield in this newest addition to the series. 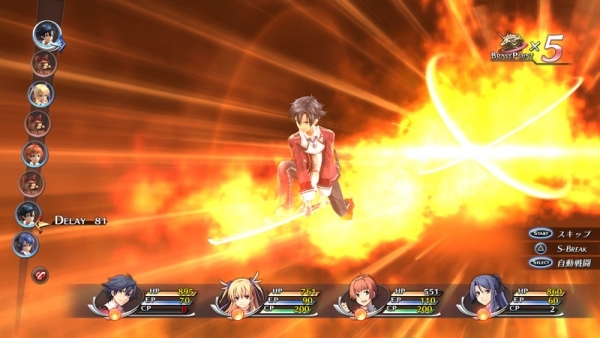 And what better way to compliment said announcement than with twenty-one new The Legend of Heroes: Trails In The Flash screenshots. 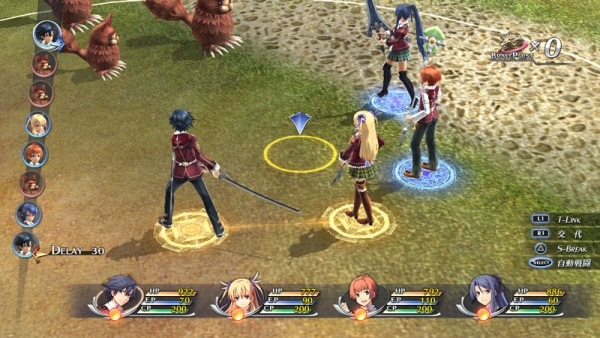 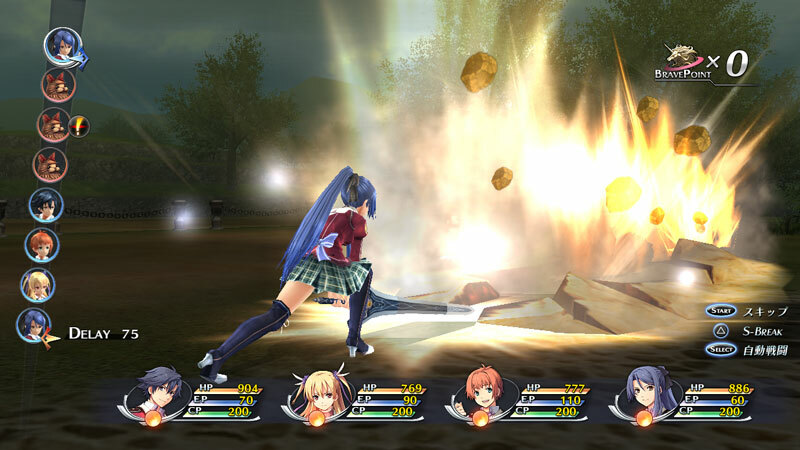 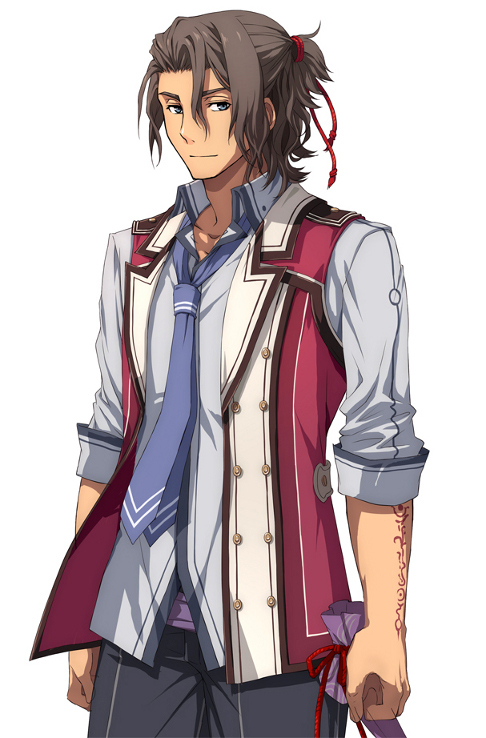 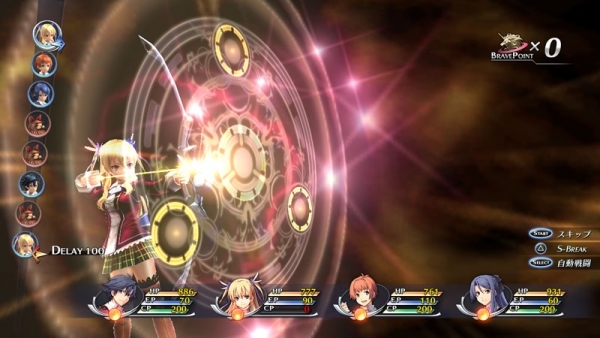 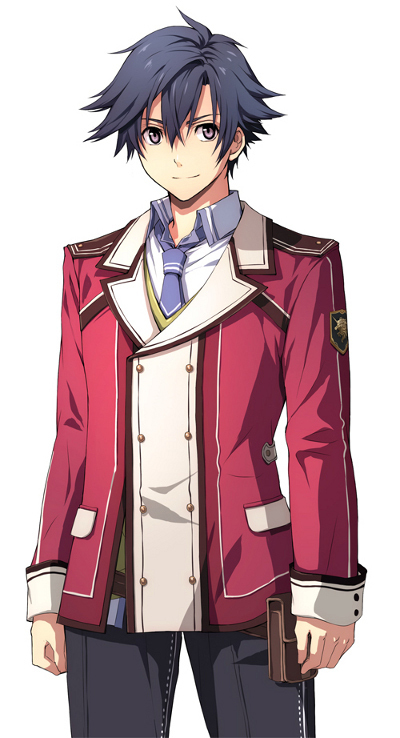 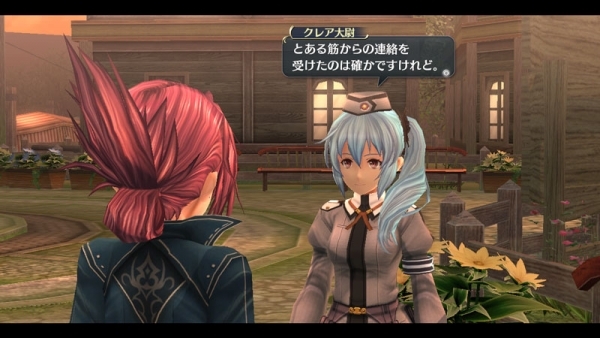 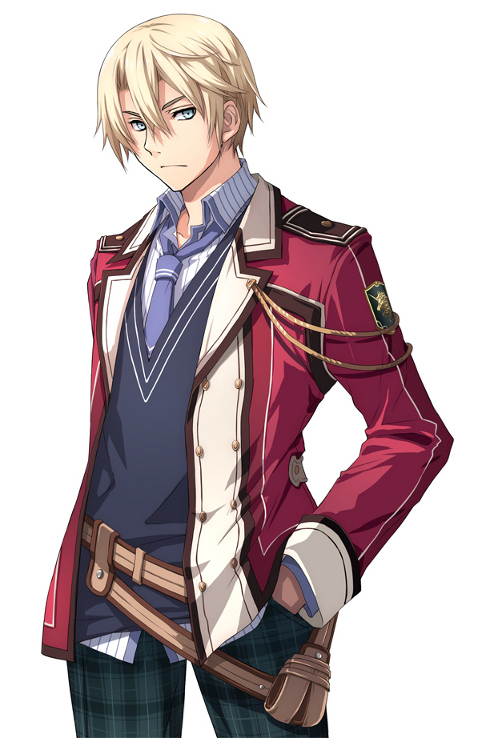 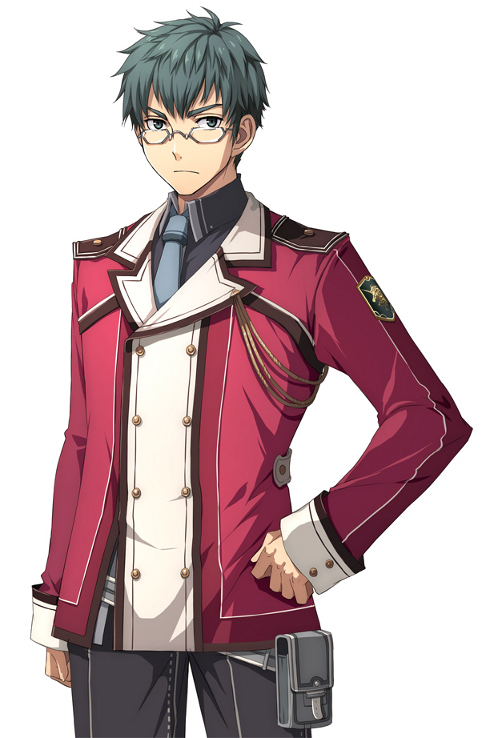 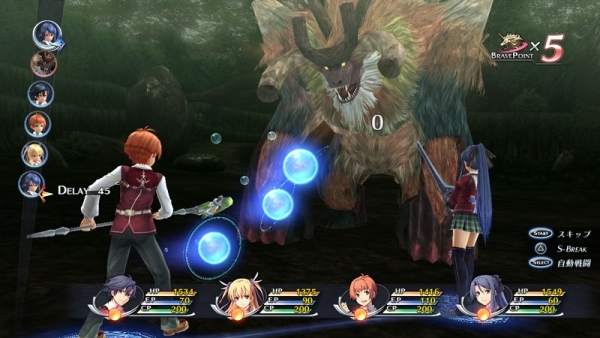 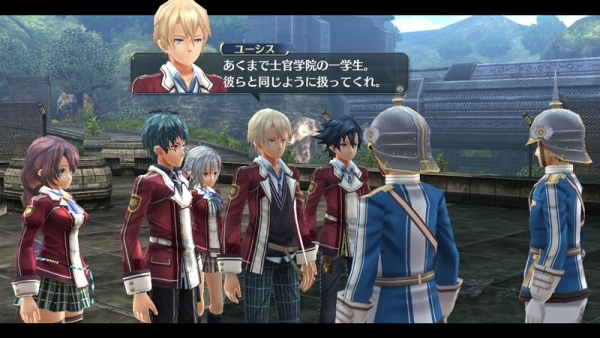 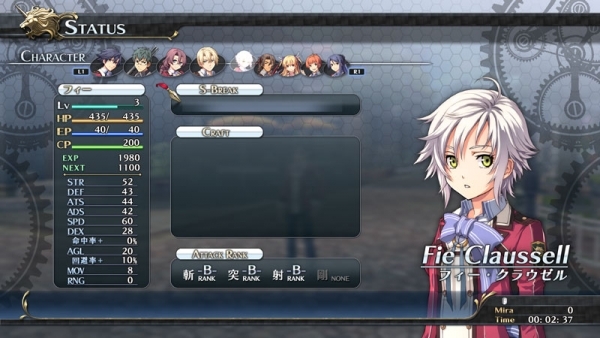 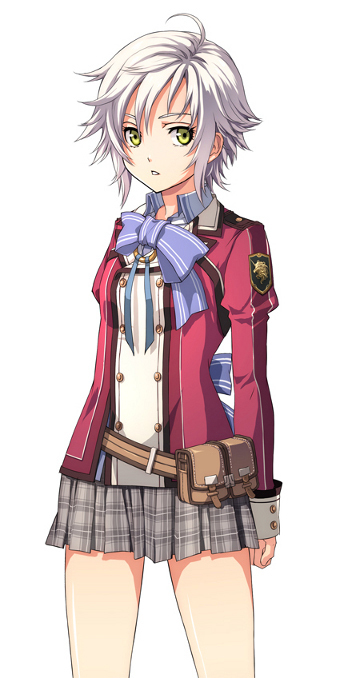 Showcased within Falcom’s generous compilation are designed character portraits and flashy, but sometimes catastrophic, combat stills. 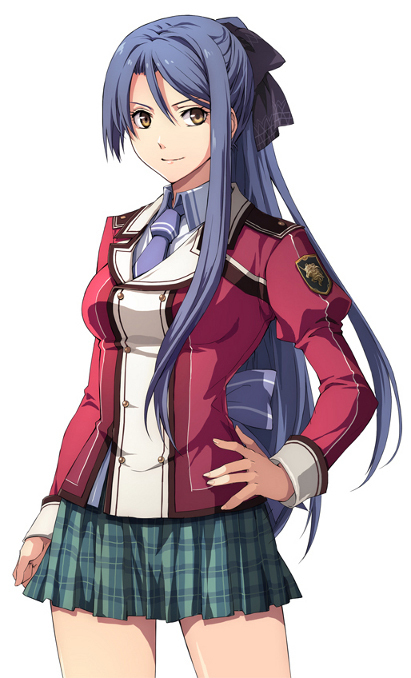 These screenshots make the wait for a localization of The Legend of Heroes: Trails In The Flash even more unbearable than before. 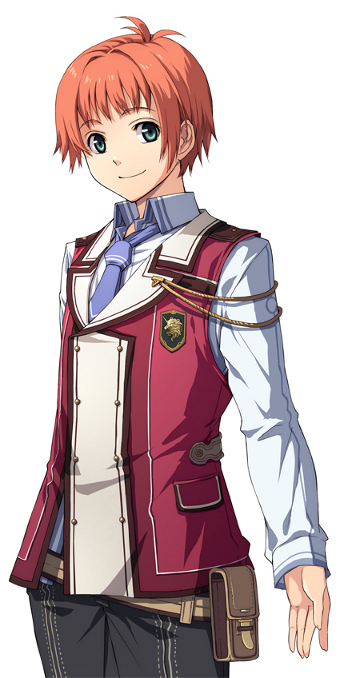 For the lucky Japanese gamers out there, Trails in the Flash will be available for the PlayStation 3 and Vita September 26th. 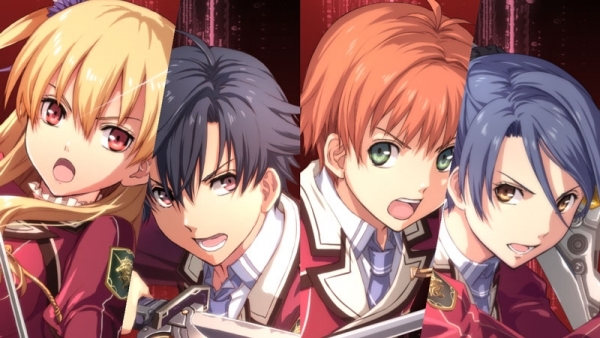 However, as soon as even the slightest hint of a localization is announced, you can count on us here at oprainfall to keep you in the know!